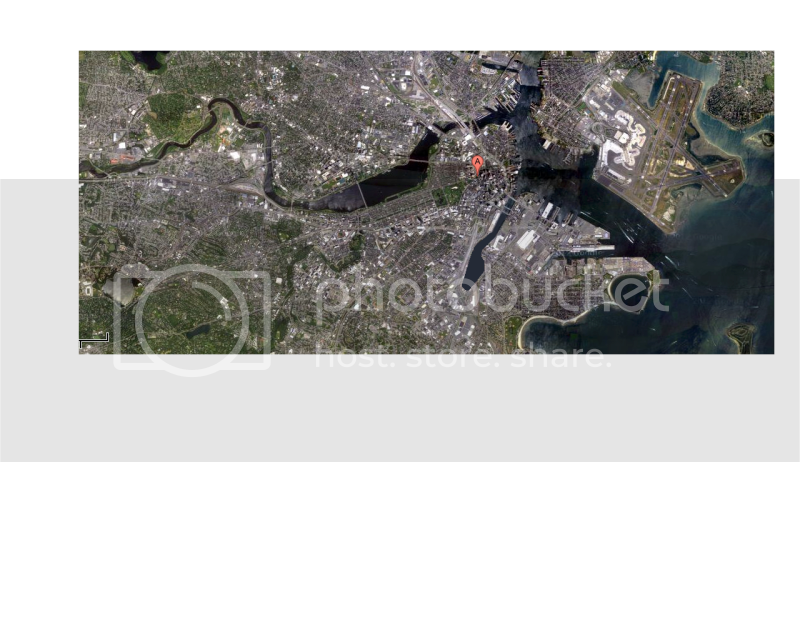 The #1 thing I would like to see is boston take back a part of the south bay that was once there and was filled in. It will never be as big as it was but the part i edited in this pic is just train tracks and fill. If we extended fort point further in it would be even more accessable than the charles is and there could be lots of docks and restaurants and it would give boston a more defined boundary from south boston. I feel like this part of the city is too tangled up and hard to navigate and this would make mass ave, berkley steet etc, go directly to the water front where a road could wind along following the waterfront and go up past where the ups is now. I know its never gonna happen but in a perfect world it would be pretty sick. I have no idea about the technical feasibility of something like this, but I love the idea. The Tea Party Museum has me looking at Fort Point in a whole new way. I'd love to see more things happening both in the channel and along the edges. Boston was a ton of waterfront, but I feel like a lot of it doesn't get used to its potential. This would be a great way to create some more waterfront that could be used for the types of things you mention - restaurants, cultural attractions, etc. Keep in mind that the Congress Street, Summer Street, and (I think) Dorchester Ave bridges are no longer operable, which limits the kinds of navigation that can happen here. This is a nice idea but I don't think removing land from a land constrained city is the best move. You can say it's "just train tracks", but rail yards need to exist somewhere. In the future, you can develop rail yards. Once you turn something into a body of water, you're not getting it back. Ever. I changed the name to be more appropriate to what you are proposing. Interestingly there is historic precedent for this. The South Bay was actually expanded at one time and the dug out fill going to fill in other parts of downtown (I don't remember which parts exactly, Bulfinch Triangle?). Eventually that part of the bay was refilled in. The main problem with this proposal is the land that's there has to be pretty nasty as it's been used for industrial and transportation for a hundred years. Also the bay was filled in because the Roxbury creek was so heavily polluted. You'd have to address these environmental concerns before anything. I was hoping this thread would have to do with the South Bay strip mall extravaganza. I'd love to see that reclaimed in any way possible, including water. Seems like a waste if it's going to be flanked by a massive highway. Will South Bay Strip Mall ever be redeveloped? Wouldn't that become some of the most valuable undeveloped land in the area if the rail yard was relocated? Can't imagine the city eliminating a potentially lucrative tax-generating land area like that. Lol, Viva la Shawmut Peninsula! The South Bay re-establishment idea made me think of Millers River, which used to exist between Cambridge, Somerville and Charlestown. The Millers River used to serve flood control and navigation functions. 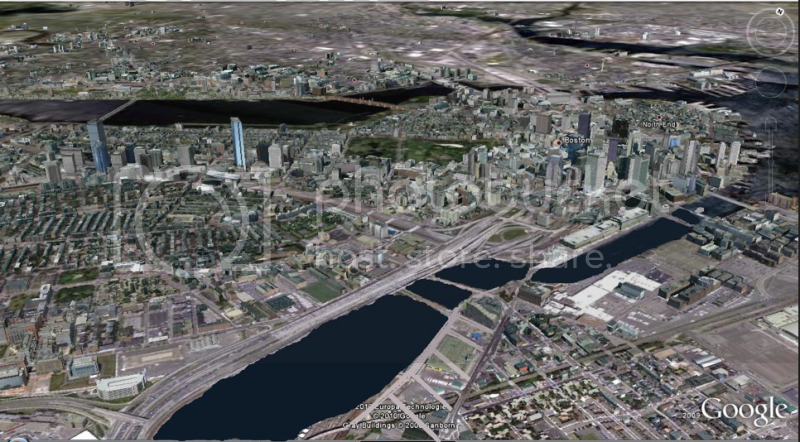 Re-establishment of Millers River as shown here could help spur high density redevelopment of the area, augmented by the proposed downsizing of McGrath Highway. Better flood control in the area would also be a bonus from such a project. That is my favorite post of yours. Oxfordshire Narrowboats is proudly independent. We offer a real voice at the end of the phone to help you choose the right boat and location for your valuable escape from the pressures of modern day living! Our boats are fully equipped with everything you might need, from phone charging points and DVD players, to all your bed linen and washing up kit... all you need to do is bring your own personal clothing, food and drink provisions, and a sense of fun! Your holiday is one of the safest on water - we even have a 24hr manned emergency callout phone for your added peace of mind - and we willingly provide buoyancy aids for children and non-swimmers. Full tuition is provided so that even a total novice will set off feeling confident about their first waterway adventure!